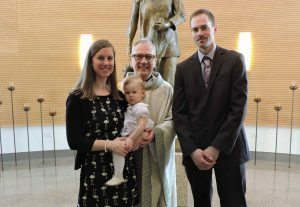 On Easter Sunday, April 1st, we celebrated the baptism of two children. 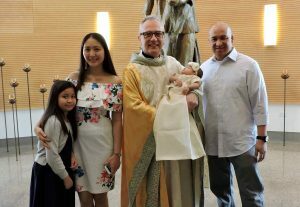 Baby Daphne Simonne and Charlotte Lydia were baptized into the life, death and resurrection of our Lord Jesus Christ. For some, witnessing a full immersion baptism was a new experience.